The Flower Kings have done quite the service to music with this fine release. The melodies are entrancing, the lyrics are good, the playing is amazing, and the entire album is full of solid material. You have their flight of fancy sections, where you could hear anythign from soft and pretty vocals to a massive keyboard solo. The guitar work is top of the line, and you get a vibe of Pink Floyd and Genesis at parts. 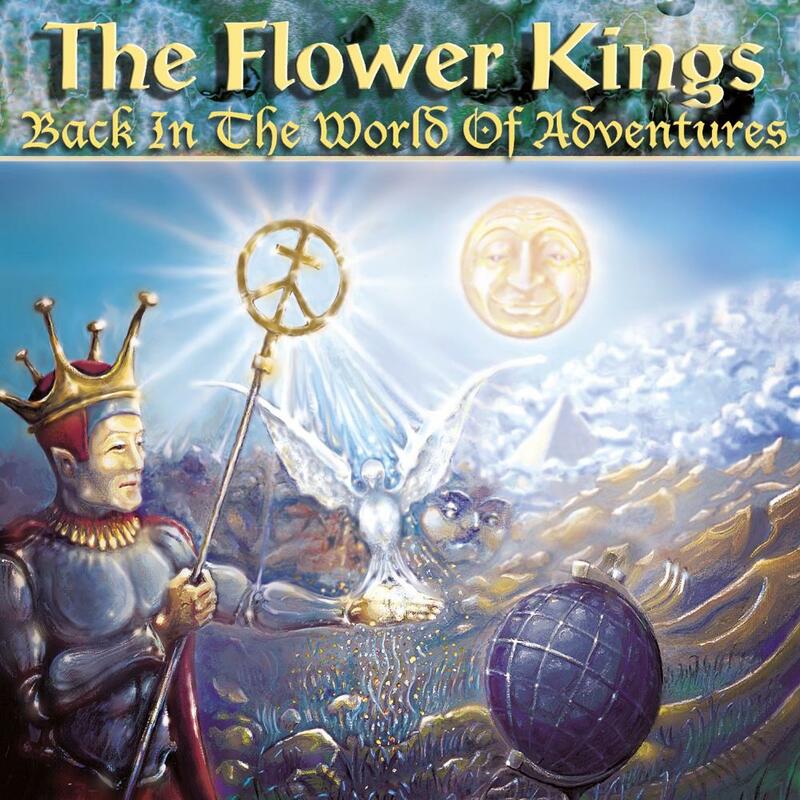 True, The Flower Kings hold a lot of influence from 1970's progressive rock bands like Yes, Pink Floyd, and Genesis (to name the most prominent) and they meld the styles, well. There are times when the melodies or main musical ideas seem too drawn out, or overextended, but they never offend (or even come close). The music is highly diverse, and can get quite accessible, without losing the experimental and complex edge. That keyboard sounds vintage in the best way, and nostalgia will run through here in fine lines. Some of the melodies are a bit weak, but it isn't very often that one will pop in that isn't so great. And the music is never boring. Not once did I feel like I'd rather be doing something else while I was listening. The epic opening song and title track is one of the best representations of the mass amount of diversity and ample melodic merit presented within. There are jazz leanings, and deep progressive plunges. There are pop atmospheres, and rocking segments. Something for most anyone, really. An excellent album in plain terms, and quite a joy. Some of the melodies are weaker, and not exactly memorable, and some of them are pushed a bit too far, but it is not enough to make the experience bad by any means. And a few of those keyboard lines are pure whimsy. Best Song - Very hard to say, it is all so good. Worst Song - Again, the music holds strong to a high level of quality in a consistent basis.